CHICAGO! 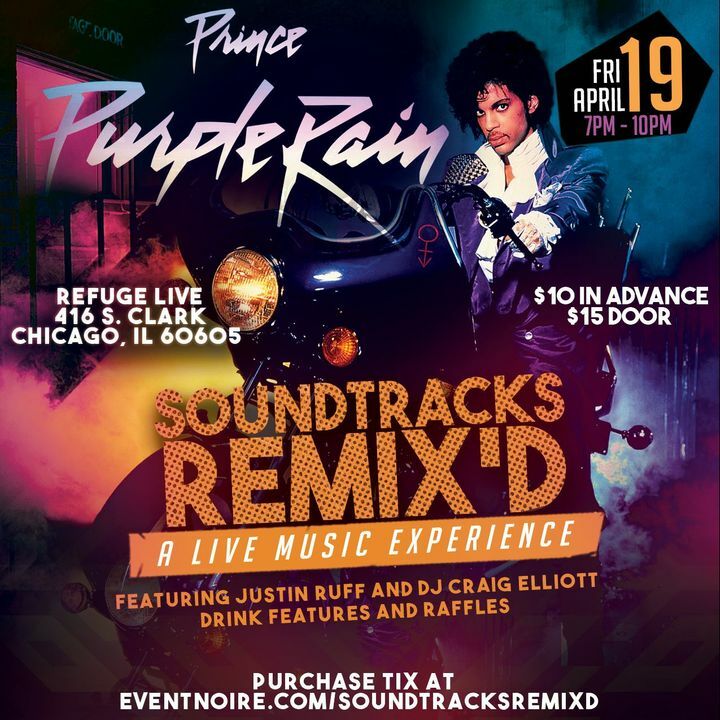 I'll be singing some of your favorite Prince classics on 4/19 at Refuge LIVE. Visit justinruffmusic.com for more details. Justin was nothing short of AMAZING! He gives has all as the audience is captivated by his unique sound! He is awesome! True talent! A live Justin Ruff show is always a great show!